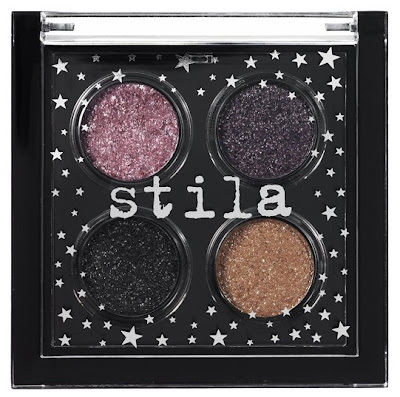 Remember that Stila Jewel Eyeshadow palette that came out in 2010? It had only four shades (Rose Quartz, Amethyst, Black Diamond, Golden Topaz) and it was really tiny, but it packed a huge, sparkly punch. 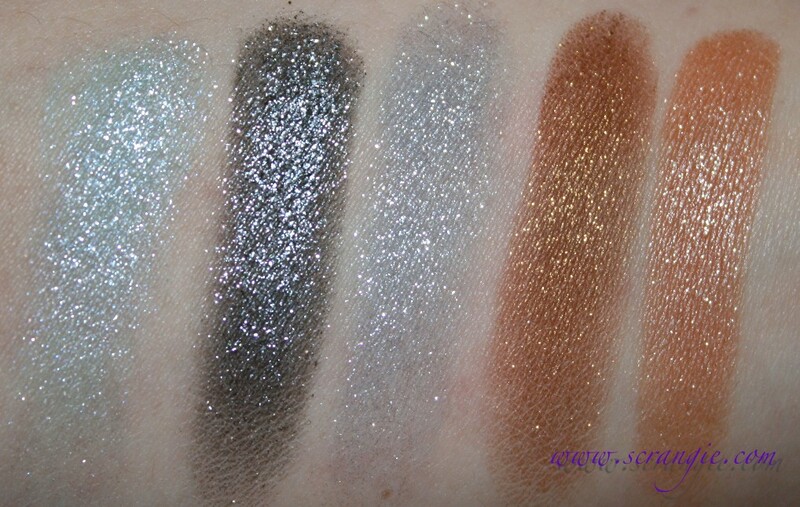 So much of a sparkly punch that I've nearly hit pan on all the shades and ended up buying backups because I loved it so much... that Jewel palette. I loved that palette, hard. 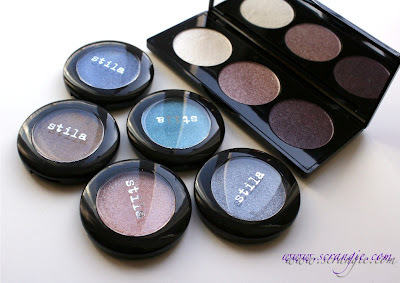 So when Stila released their brand new, larger Jewel Eye Shadow singles this season, I didn't even have to think twice about getting all of them. 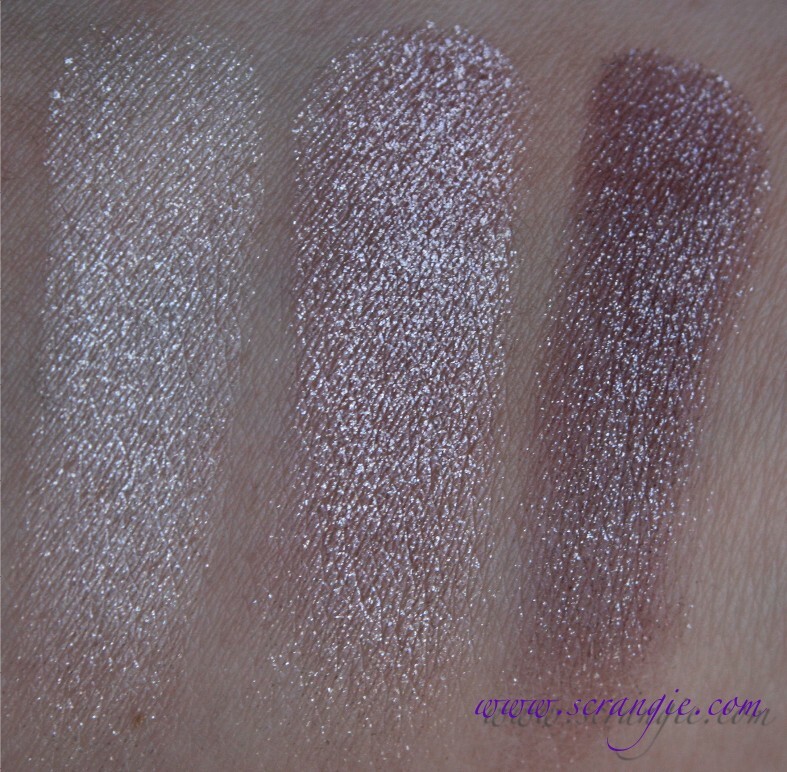 Four of the new shades are re-releases of the original Jewel shades, though this time around, they do look and feel different from the previous versions. Aquamarine, Black Diamond, Blue Sapphire, Citrine, Golden Topaz. 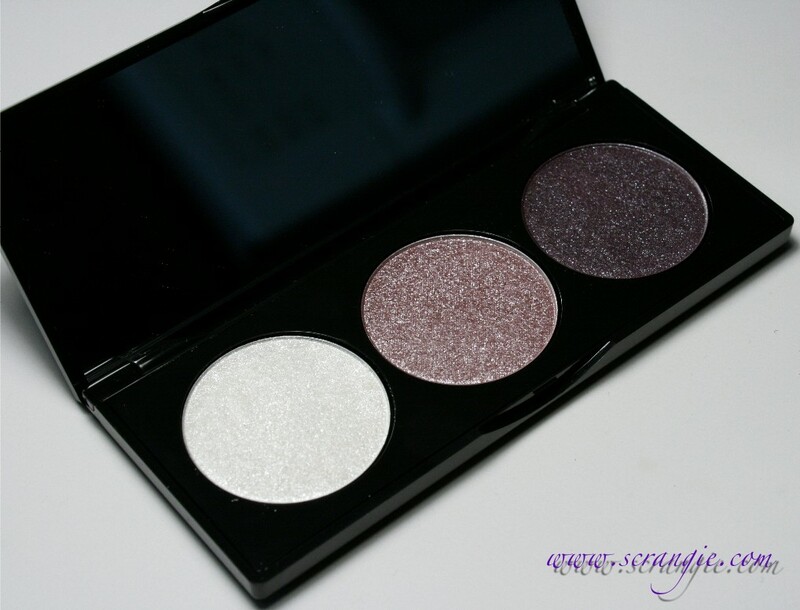 This trio contains three full sized Jewel shadows in Opal, Rose Quartz and Black Diamond, but at a significant discount- $38 as opposed to the $60 it would cost to buy each shade alone. Compared to the old Jewel shadows, these have a finer, more delicate, "diamond dust"-type sparkle that's easier to crush into smaller pieces. The old ones were a little flakier and had more glittery sparkle that didn't break apart so easily. But, similar to the originals, these don't have much pigment on their own but can be built up or layered for a little more color and density. I didn't like the way this turned out, but it really shows off that wet-look shiny finish that these can have. 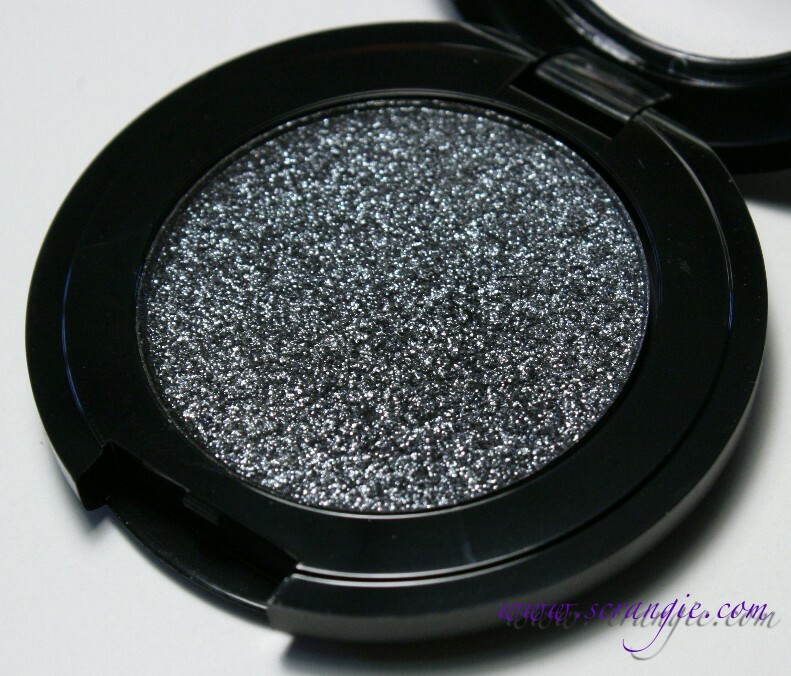 The black base of Black Diamond does turn to more of a dark grey when you blend it, but it blends so smoothly and it's really easy to get a smoky look with it. Next time I won't use all the Jewel shades together because I don't like the greasy look it gave my eyes without a matte or low-shimmer shade to balance the sparkle. This turned out a lot better because I balanced the sparkle with a less shimmery shade and it didn't look quite so shiny. This is a look I used to wear a lot back in the day (gold and bronze with blue underneath), and I have to say that I like it better with the new Stila Citrine color in the crease. Citrine also has more pigment than the others and can easily be worn alone. After testing these out for a couple weeks, here's my impression of them. I like the new larger size. No need to worry about backups. You can buy each shade individually and they each come in a hard plastic compact. 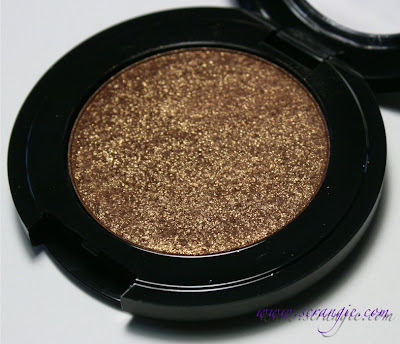 One of the only non-cream and non-chrome shadows I can think of that gives a wet looking finish. They are very smooth, not gritty like glitter. The sparkle is delicate and twinkly. Not huge glitter chunks (which I like, but it's good to have different finishes). Black Diamond is great for a subtly sparkly smoky eye. Citrine is also great for a bronze-toned smoky eye when used on the lid and smoked with some black liner. They're weird to use. It's hard to pick up the color from the pan. Using a brush doesn't grab enough, but using your fingers seems to pack down the product too tightly into the pan, making it even harder to pick up enough color. The best way I've found is to stab at it with your brush and kick up some dust and then either pat it onto the lid with the brush or a fingertip. 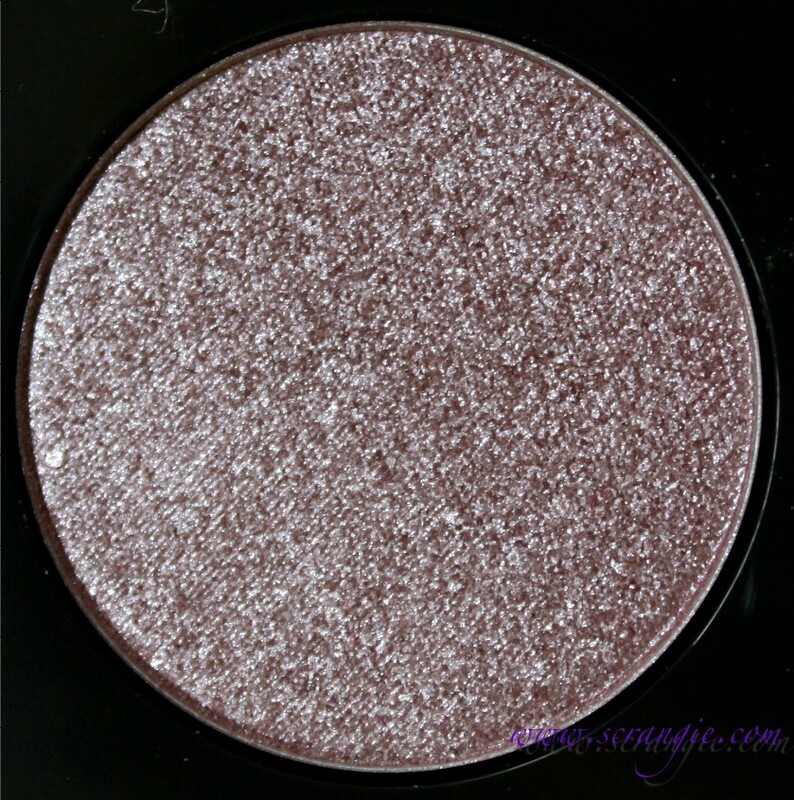 Most of the shades have very little pigment. 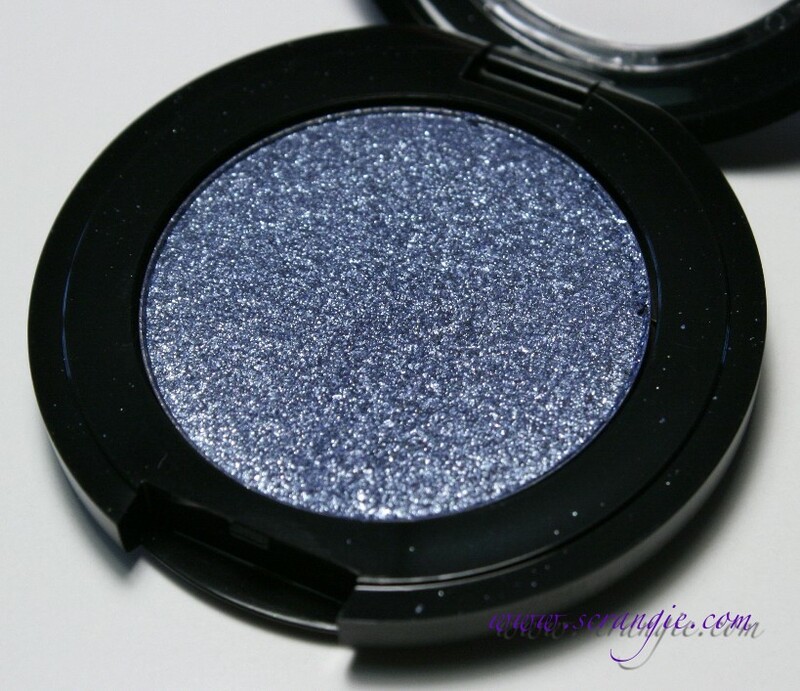 They're basically just a bunch of sparkle on top of a sheer colored base. It's easier to layer these than to use them alone. 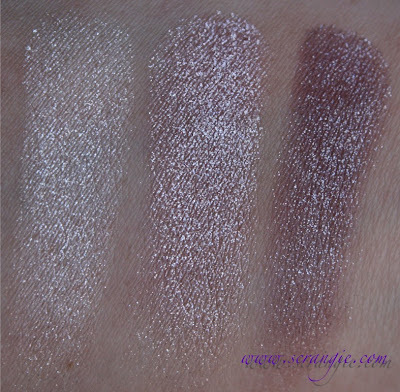 The color selection is bland and some of the colors are downright ugly on me- Amethyst is a murky, dull, non-purply purple and Golden Topaz is way more warm and peachy than it was in the original Jewel palette. Not really as sparkly as I'd hoped they'd be. They have a fine, delicate type of sparkle, not a glittery-flaky sparkle like I expected. They're expensive at $20 each for only 0.08 oz of shadow. Urban Decay Stardust Shadow is a nearly identical product, but it contains 0.12 oz of shadow for the same price. The pans are really loose in the palette and in the compacts, they wiggle too much when I'm trying to pick up color. They can make your eye look shiny and greasy if you use too many at once. I've found that I get the best results with the sheerer shades when I use multiple layers over sticky base. 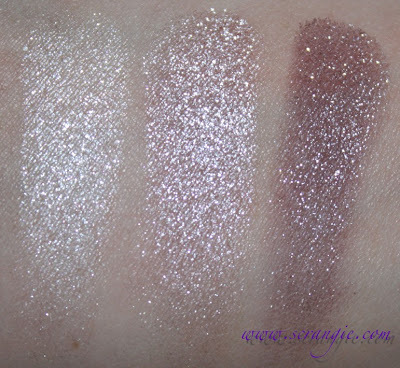 The more pigmented shades apply easily on their own and the sparkle sticks without any extra help, but the sheer ones don't go on as evenly and don't hold onto their sparkles as well. The directions say that you can use them wet, but I haven't tried that. 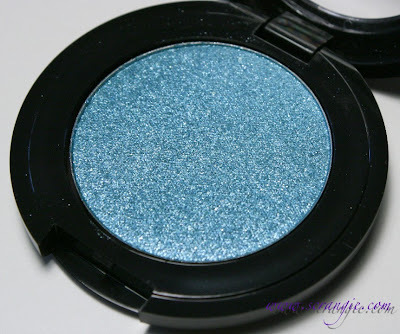 Overall, I'm not in love with all of them like I was with the original four Jewel shades, but there are some really good ones in here. Citrine and Black Diamond are the easiest to use and most versatile for me because they're the most pigmented and blendable. Aquamarine is really nice layered over a sticky base, and Opal is gorgeous in the inner corners of the eyes. The rest seem so bland to me, and the fact that they're sheer and tricky to apply just makes me not want to reach for them often. If the application was easier and the colors were more vivid and less dull/bland, I'd feel compelled to use them more. I like them enough to not return them, but not enough that I'd buy them all again if I had the choice. Stila Jewel Eyeshadows are available at Sephora and Ulta, but the Jewel Trio palette is exclusive to Stila.com. Individual shadows are $20 each, the palette is $36. As far as I'm aware, these are not limited edition. Gorgeous! 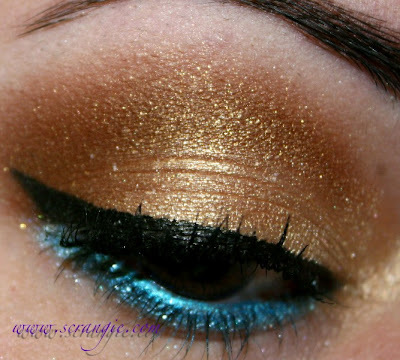 I'm loving your bronze/turquoise look, was thinking of doing something similar with orange/turquoise. I might need to pick up that jewel shadow in Aquamarine. Thank you! Turquoise and orange will look awesome together, so do orange and teal. 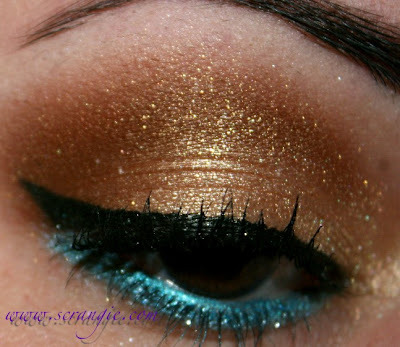 One of my favorite color combinations! I love Citrine & Golden Topaz. I won't buy any. 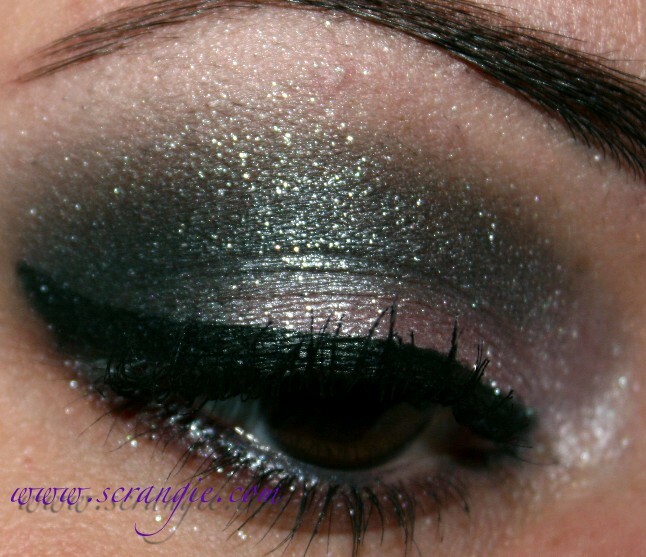 I have enough shimmery & glittery shadows. I don't even think I have any Stila shadows. These seem too much trouble to use. 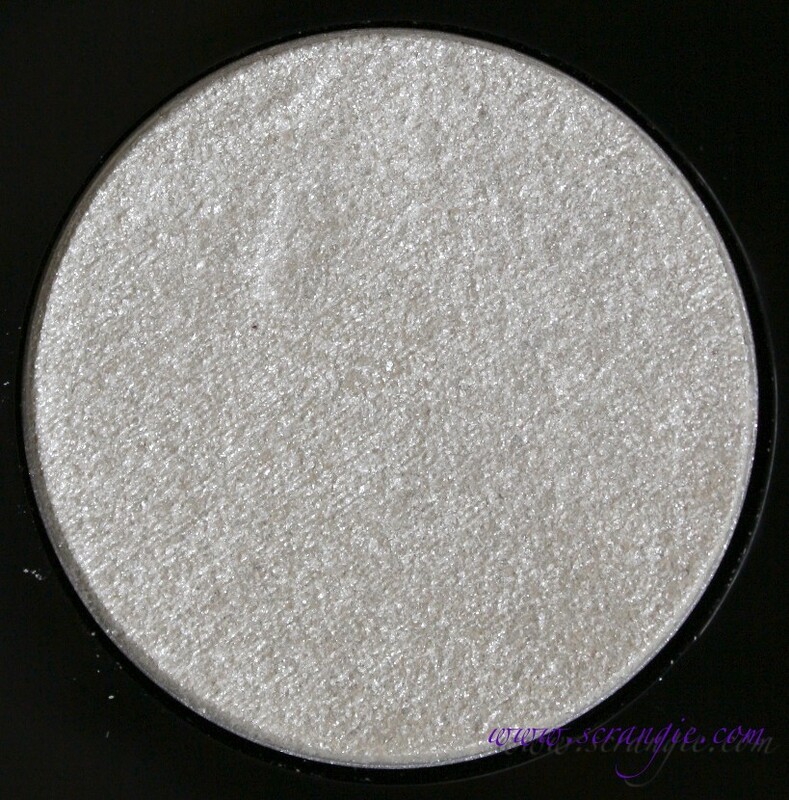 Stila shadows can be hit or miss! 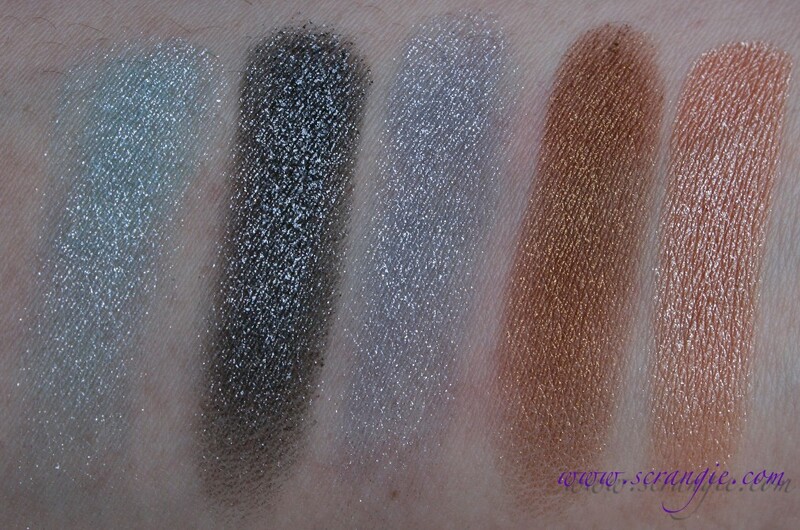 Their singles are awesome, and so are a lot of their palettes, but the 'value' type palettes they do have a lower quality, so sometimes you just have to swatch them in person first to be sure. It is pretty dense (compared to the others), and it's the most pigmented of all of them, but I'm thinking it's probably not that different from Void. 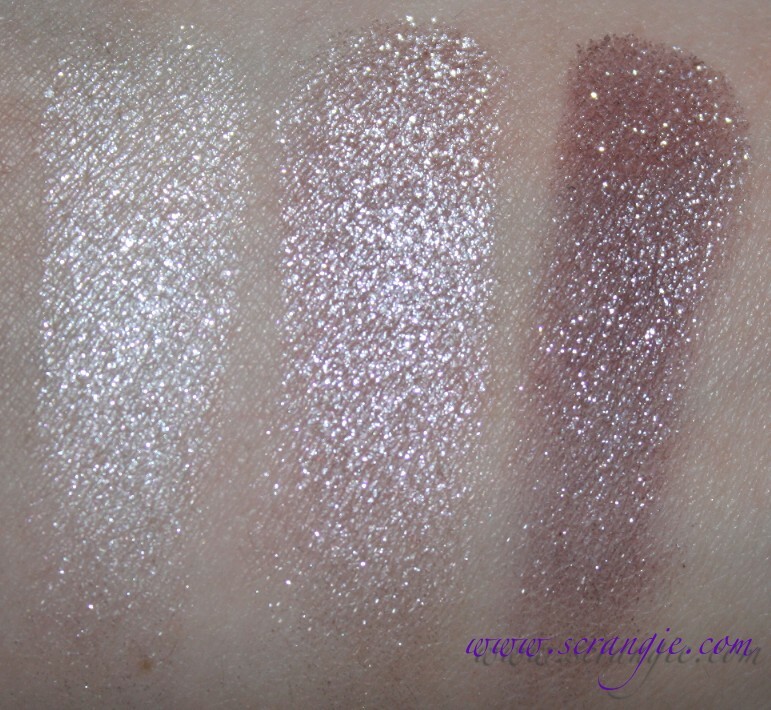 I actually only have Moon Spoon from the Stardust line, but I've played with them all at the store... may have to pick up another couple shades to compare. The Jewel and Stardust formulas feel very similar to me. I've only got three of them - Void, Moon Spoon (which is pretty much my favorite eye shadow EVER), and Retrograde (nice, but not nearly as dark as in the pan... basically goes on as lavender). 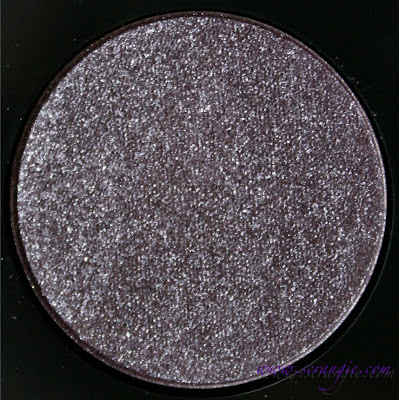 Ah well, the hunt for Perfect Shimmery Almost-Black shadow continues. stila knows what they're doing that for sure! i could be best friend with that aquamarine! Oh my god ! You're so talented ! Do you make some videos tutorial sometimes ? Love your blog so much, I will add it to my favourites !